SG Radio is (finally) released! It took a long 2 months before it is finally approved by Apple. There were some hiccups due to our first design that looked too much like Apple’s iPod, and so we had to redesign, and redesign.. More details on how SG Radio was rejected by Apple in a later post. Now, let’s look at what the app does! 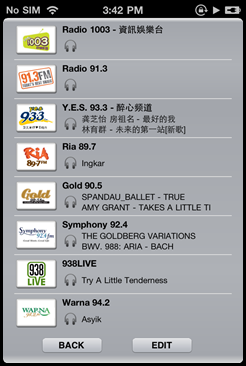 Simply put, SG Radio plays radio from SG! 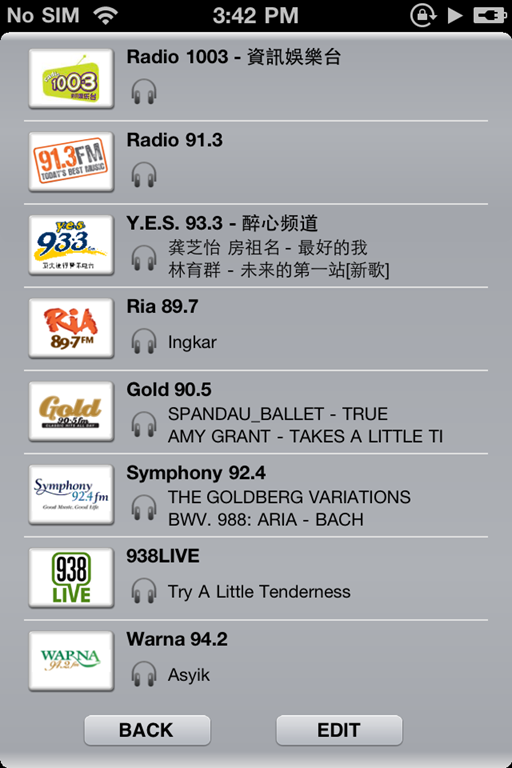 This is the only iPhone app that plays ALL 15 Singapore radio stations, from BOTH Media Corp’s and SPH’s! This is a feature that only we support! 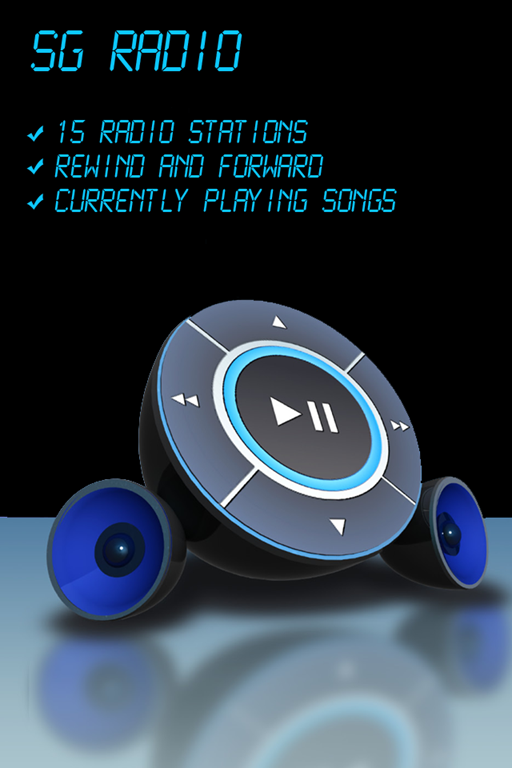 You can also pause a radio station while you pick up a call, or attending to some other business, and SG Radio will buffer whatever you are missing! When you un-pause, you will be able to listen from the point you paused, missing not a single thing! We love this and hope you like it! Showing the currently playing song from a radio station is nothing fantastic. But we have done it better. We show you ALL songs that all 15 radio stations are currently playing in 1 place! 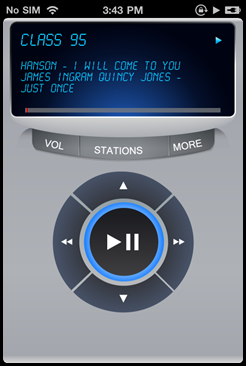 Now you can switch over to a station easily when you see your favorite song playing. We love this too and hope you like it! We believe this is a must have app for radio fans, so please download it now from App Store! ← SG Toto v2 – Updated after 1 year!